Kyality: a blog about music, movies, tv, cars and design: Thanks For The Blingage. 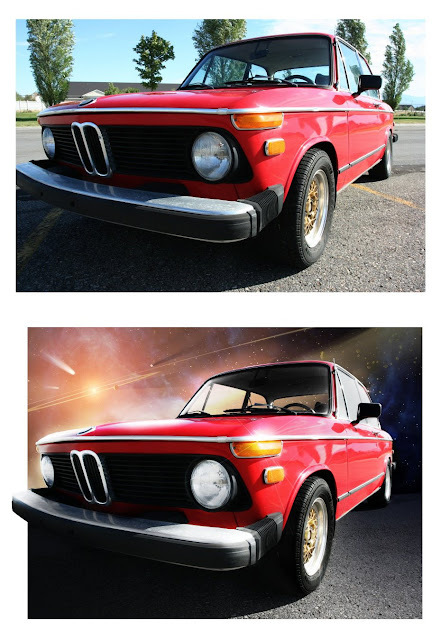 As promised, HabbenINK came through with some out-of-this-world blingage for the good ol' BMW 2002. Click here to enlarge the spacey goodness.